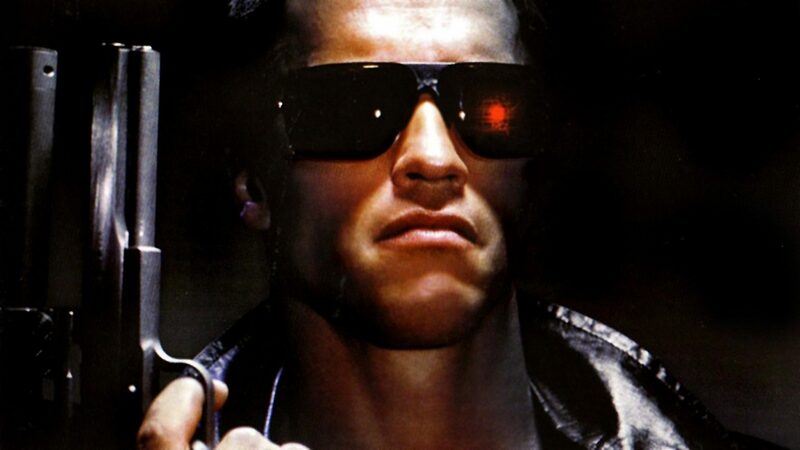 Over the weekend Arnold Schwarzenegger confirmed he will return for the sixth instalment in the Terminator franchise during an interview with Screen. 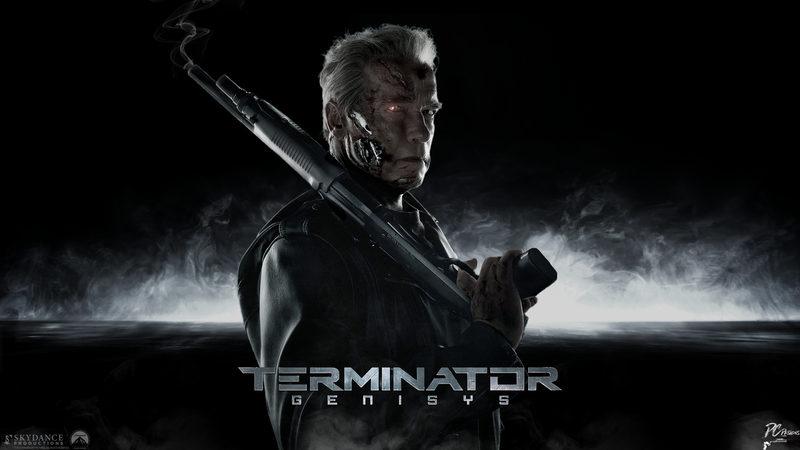 After 2015’s Terminator Genisys nearly killed the franchise dead with its lower than expected returns (Most studios would have been happy with a $440 million worldwide box office, however nowadays that figure does not even crack the top 200 of all time) this news was not entirely expected. Not sure if the storyline will follow on from Genisys properly or whether it will be a half reboot again seeing as Paramount removed Genisys 2 from their release schedule earlier this year. No timeline has been announced to when the film will appear. I will always give the terminator franchise a go. Rise of the Machines, Salvation and Genisys were so/so. Some decent action sequences but story lacked a little. The original was a great suspense thriller and I will happily rewatch that a few times… BUT…. 1991’s Judgement Day was quite simply a masterpiece and sits firmly in my top 10 all time films.